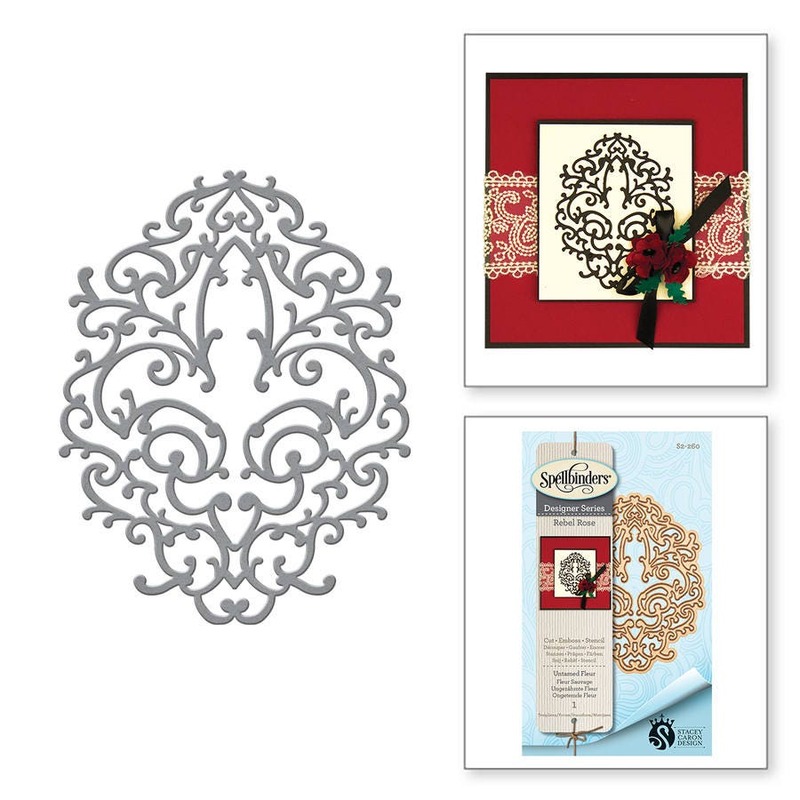 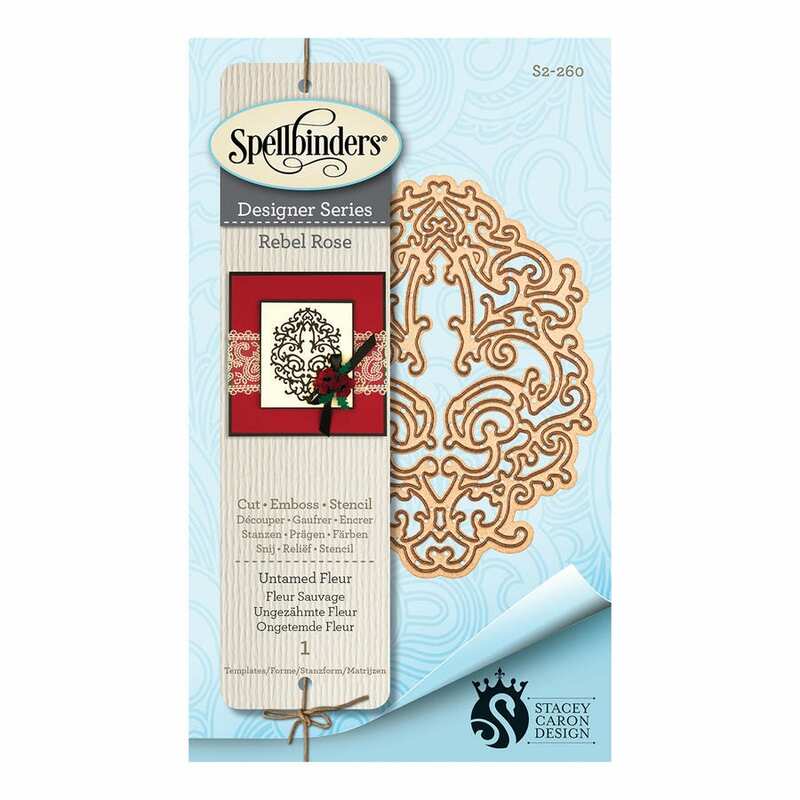 Spellbinders® Die D-Lites cut, emboss and stencil with a single die template. 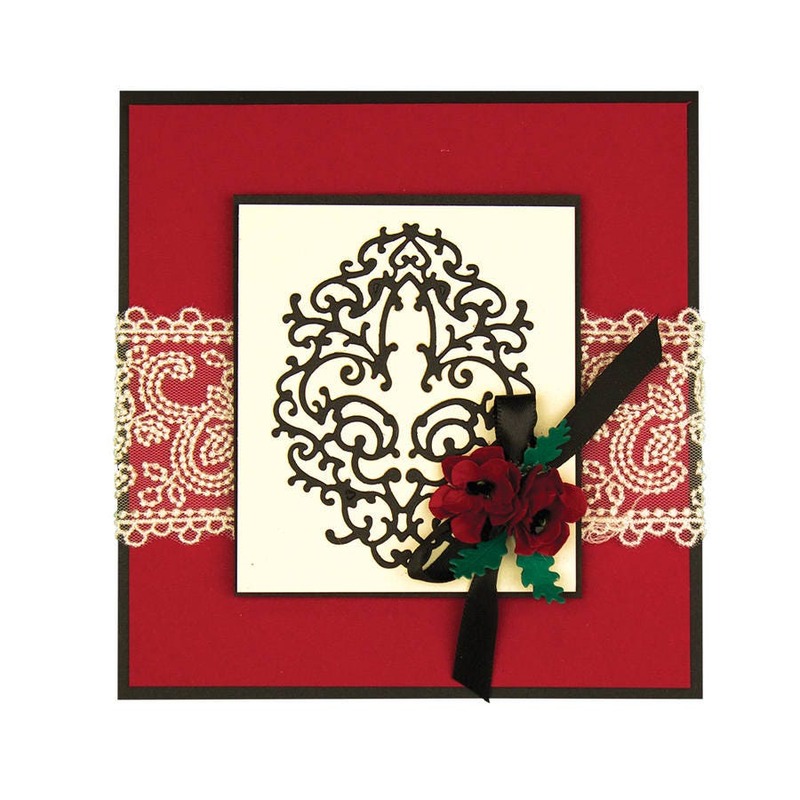 This Untamed Fleur Etched Die set from Rebel Rose Collection by Stacey Caron would make an awesome addition to your die cutting collection. 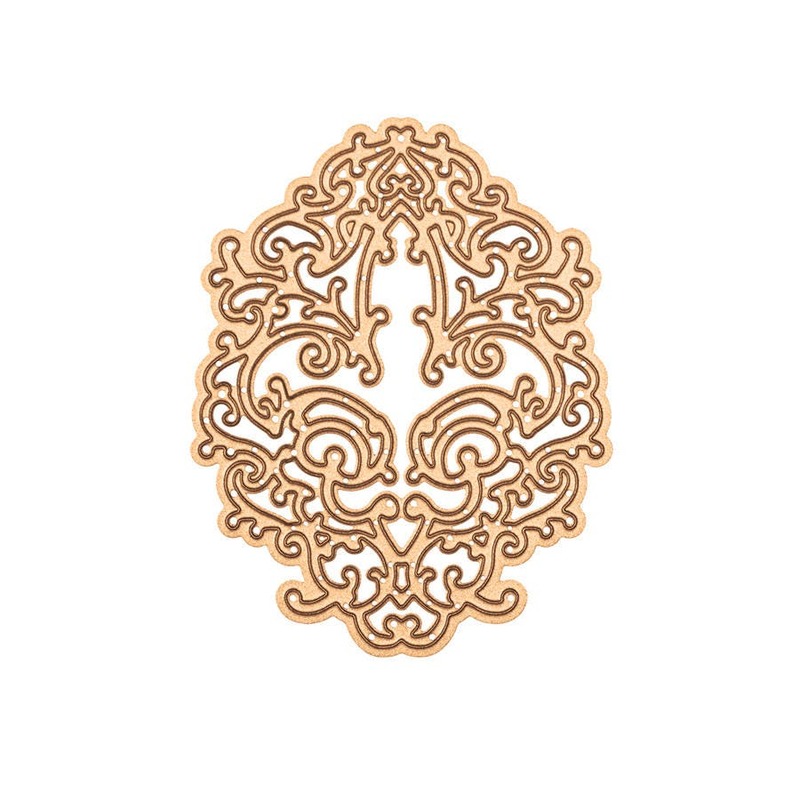 Fleur: 2.50 x 3.25 in.